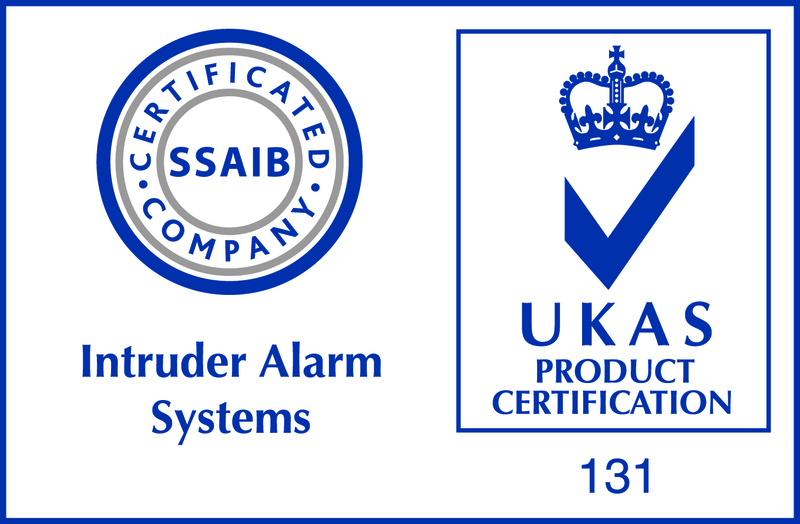 Accreditation from the SSAIB for the Design, Installation and Maintenance of Electronic Security Systems including Access Control, CCTV Systems and Intruder Alarms. 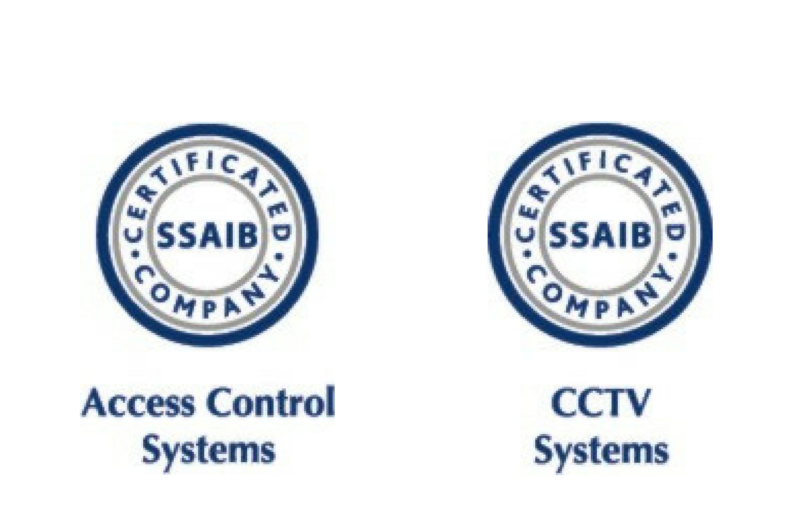 The Security Systems and Alarms Inspection Board (SSAIB) is the leading certification body for organisations providing security systems and services, fire detection and alarm systems, telecare systems and services, manned security services and monitoring services. 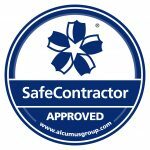 SSAIB is a Security Industry Authority (SIA) approved certification boy – in respect of the SIA Approved Contractors Scheme – that operates within the UK. 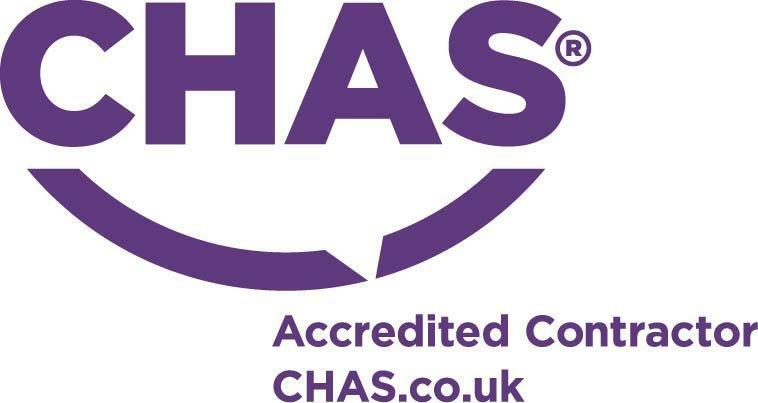 CHAS approval for the health and safety aspects of today’s construction industry. 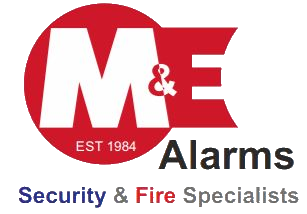 SP203-1 for the design, installation, commissioning/handover and maintenance of fire detection and alarm systems. 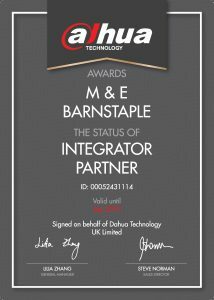 By partnering with Dahua Advanced Overwatch we have extended our product offerings to our customers with world-leading electronic security products and support.